"I can't transfer some files from iPhone to my Windows 10 PC. Is there any way to make it happen? Please help!" Poor performance and bug issues of Apple certified apps are the main reasons why more and more users are leaning towards third-party apps for support. Transferring data from iPhone to a Windows PC is a very important job and when your usual app is losing important data during the transfer process you should get help from other places. Tenorshare iCareFone is one of the best apps available for iPhones or any iDevices. 1. First of all, download and install Tenorshare iCareFone from the official website. Choose the Windows version. 3. After the connection is established, look for "File Manager" from the main interface. 4. 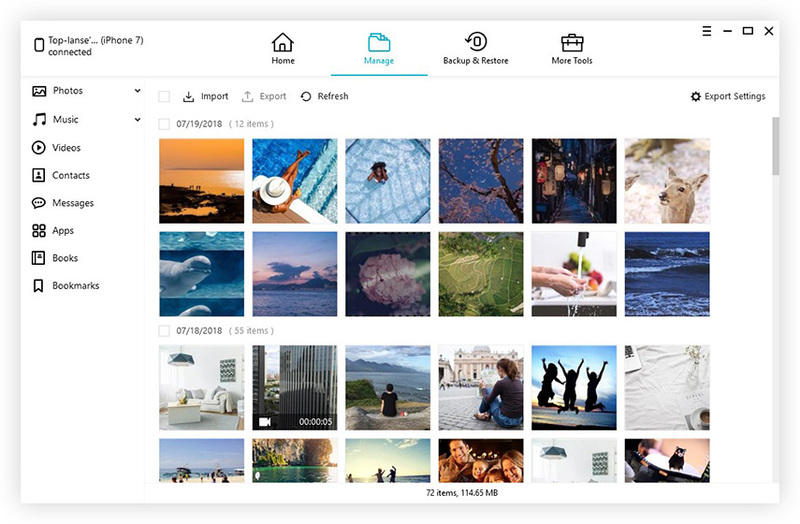 Now, you can select the type of data you are going to transfer, Photos, Videos, and Music etc. 5. After choosing the data type click on the "Export" button below to transfer the file. It also gives you the option to selectively choose and preview data. So, here's how to transfer files from iPhone to PC using Tenorshare iCareFone. The users of this amazing program are growing day by day and the app has impressed many with its professional file management system and overall effectiveness. Even though you are using a USB cable for data transfer, you have to install iTunes for PC on your Windows computer; otherwise, your PC wouldn't be able to recognize the connected device. This is recommended by Apple. You don't need to launch iTunes though! 1. So, after installing the latest version of iTunes, connect your iPhone X/8/7/7Plus/6/6S/5/5S/SE etc to your Windows PC through a USB cable. 2. The Windows Explorer will be launched after recognizing the device, if it does not you have to do it manually by going to the "Start Menu" or you can go to the "Taskbar"
3. Now, go to "This PC" and you will find your iDevice as a "Portable Device". 4. Enter the "Portable Device" and go to "Internal Storage". 5. Now, find "DCIM". This is the place where all of your photos and videos are stored. 6. Select the ones you want to transfer and copy them to your computer. 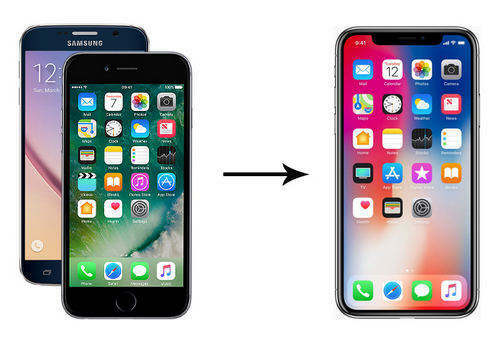 Here's how to transfer files from iPhone to computer by simply using USB connection. The File Explorer method is very efficient for data transfer, unfortunately, this technique can only be applied if you are transferring only photos and videos to your computer. If you have any other kind of data on your transfer list, then you have to look for other ways to do it. It is indeed a major con! 1. On your iPhone, go to "Settings", then enter Apple ID and click "iCloud". Now enable iCloud Backup. For 10.2 or earlier devices, go to Settings and then click on iCloud to get Backup option. 2. Now, on your Windows PC, download and install the latest version of iCloud for Windows app. 3. Run it on your PC and enter Apple ID and password. 4. Now, select the options and content you want from the interface and click "Apply"
And you are done. 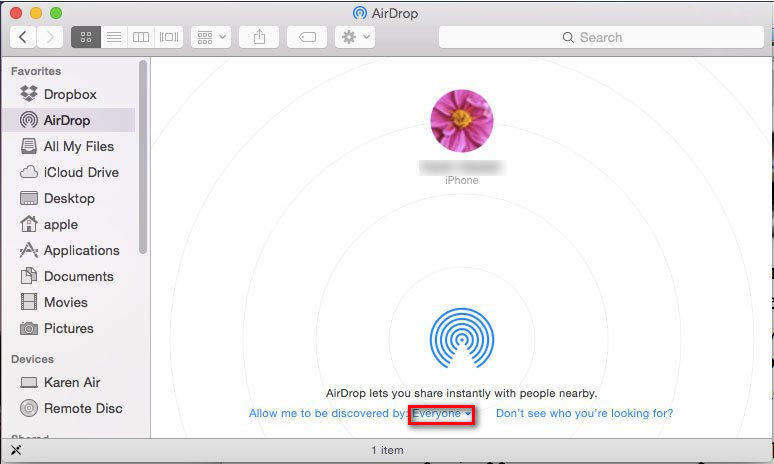 Now, iCloud will be regularly storing backups of your device whenever you are connected to steady Wi-Fi. You can access the data in iCloud Drive and iCloud Photos under the File Explorer tab on your PC and this how to transfer files from iPhone to PC with iCloud. iCloud provides a 5GB storage space to all of its users, so by default backup will be stored there and it will overwrite data every time. And going by today's file sizes it is very limited. Keep in mind iCloud also charges for more storage. 1. Download and install the latest version of iTunes for Windows on your PC. 2. Now, open the app on your computer and connect your device with a USB cable. 3. Unlock your iPhone as a message will appear asking you to "Trust This Computer". Say "Yes". 4. After that, an iPhone icon will appear on the iTunes panel, which means that the app has recognized your device. 5. There will be various options available on the left side of the panel under Summary, navigate to Backup and select "Back Up Now" option. The process will start immediately and after it is finished look for the latest backup on your computer. Now you know , how to copy files from iPhone to PC with iTunes. Actually, most people stay away from iTunes when it comes to data transfer. The download speed of Windows version of the app is extremely slow, there is a chance of data loss and the backup file is heavily encrypted, so unless you restore the backup file it would be no use to you as it won't be readable and accessible. And also, the Windows version of the app has been prone to crashes from many user reports. Finally, to sum it up there are numerous ways on how to transfer data from iPhone to computer Windows, you can use old yet still viable apps like iCloud and iTunes or you can just use a USB cable to connect the device and let Windows handle the rest. All of these come with limitations of their own. Thus, the best suitable option according to us is provided by none other than Tenorshare iCareFone. It is not only an easy and justifiable process to transfer your data with maximum security but also the most effective and hassle-free method to go for. Highly recommended!! If you like this article, don't forget to share and comment! !